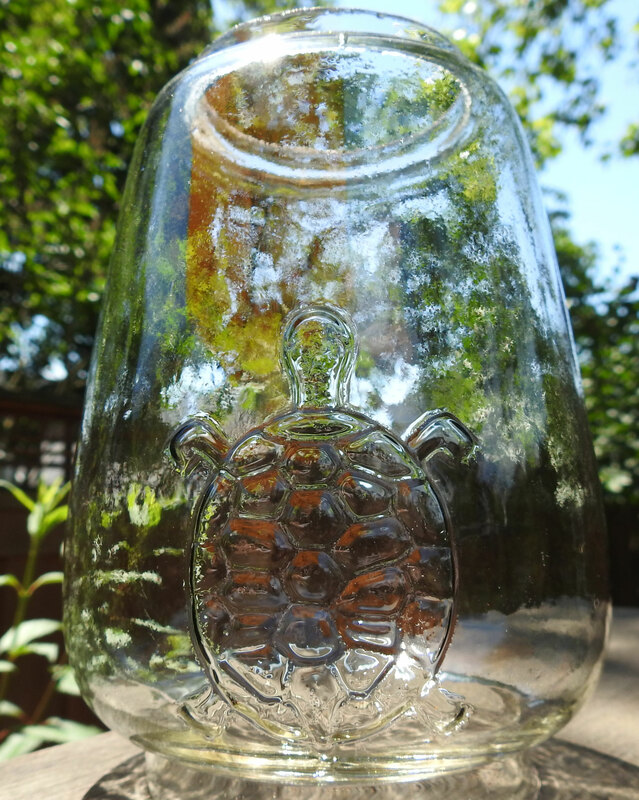 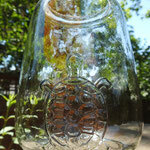 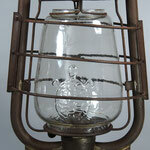 This is my 4th Turtle (Schildkröte) Lantern. 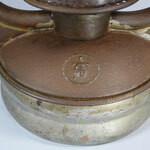 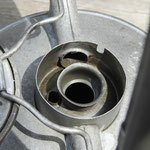 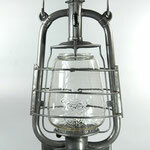 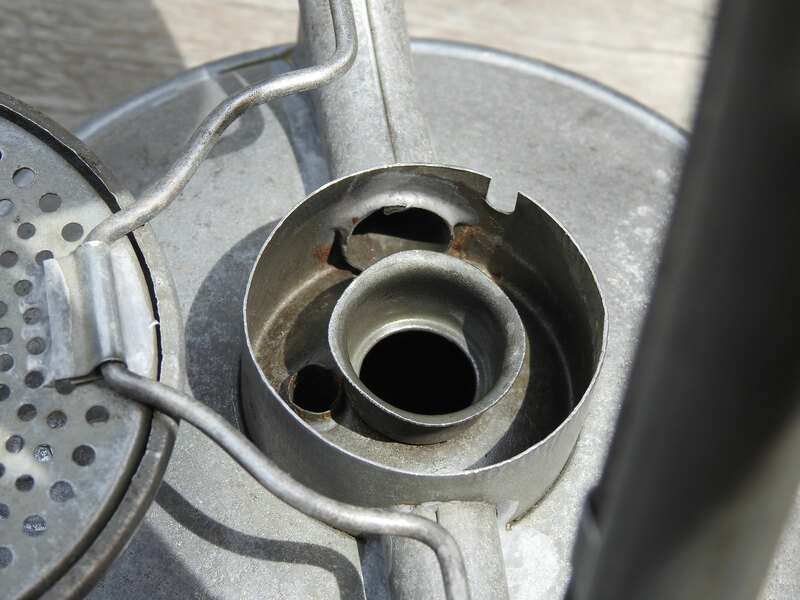 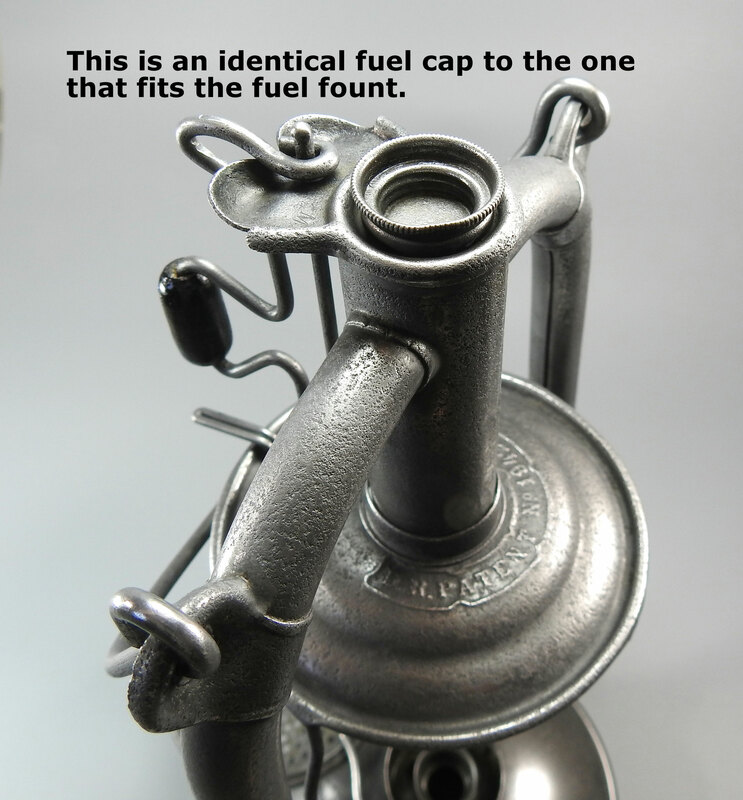 This one is unusual as it has the airpipe/airholes in the fuel fount which is commonly seen on K & T lanterns. 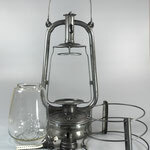 This design was a Patent by Fr. 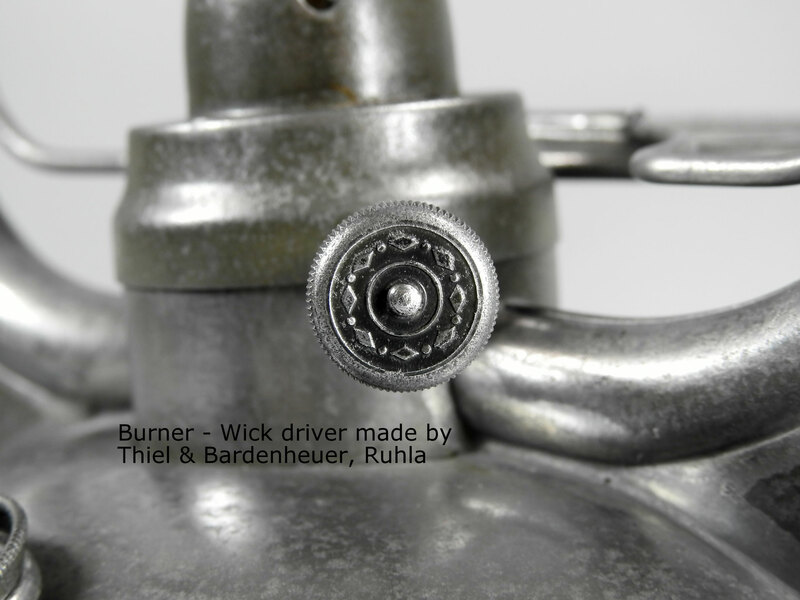 Weber. 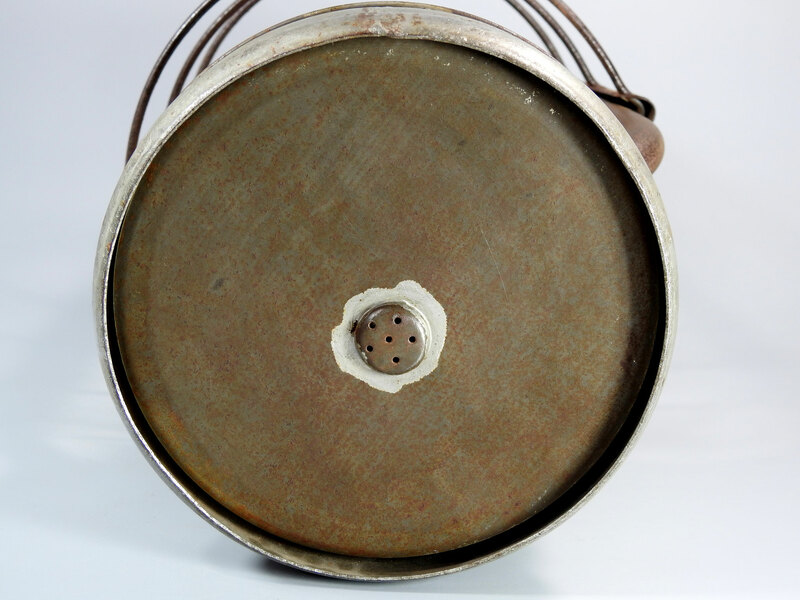 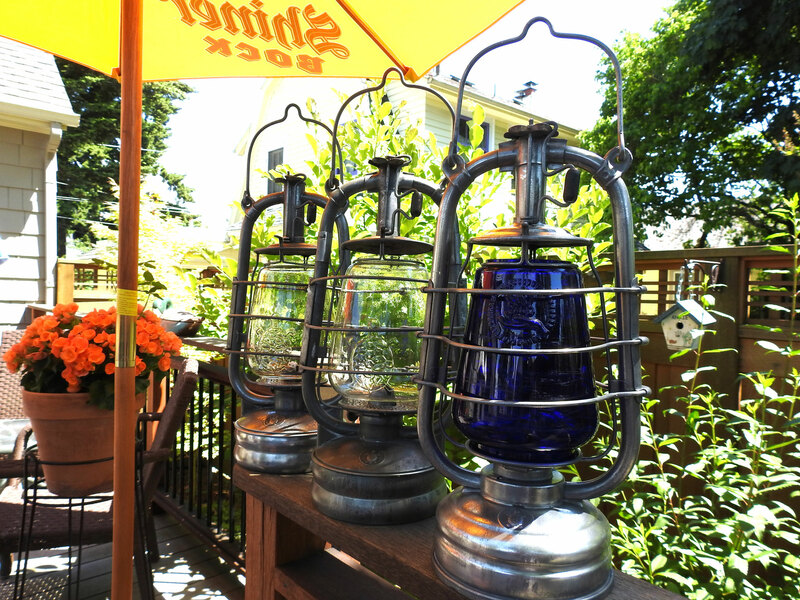 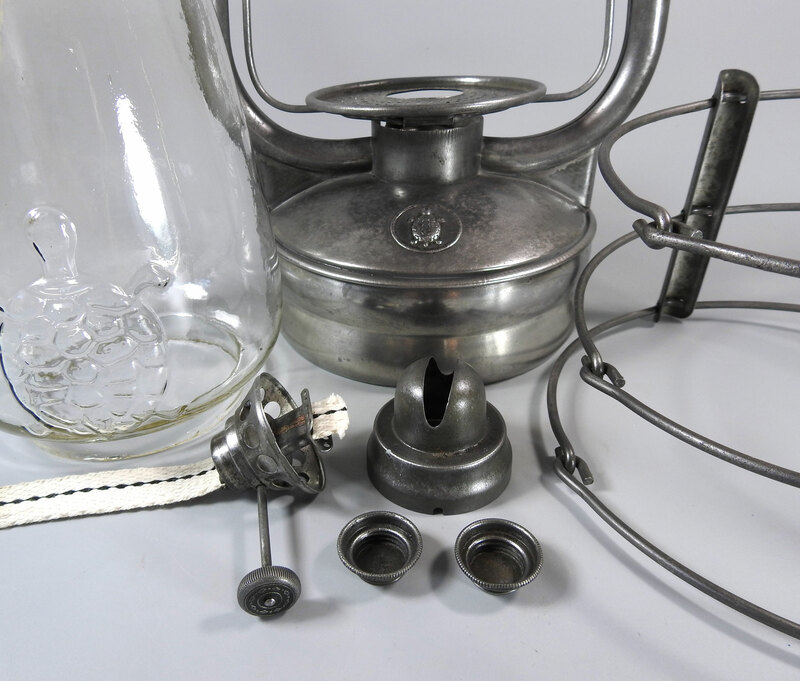 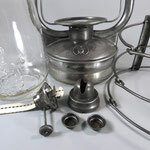 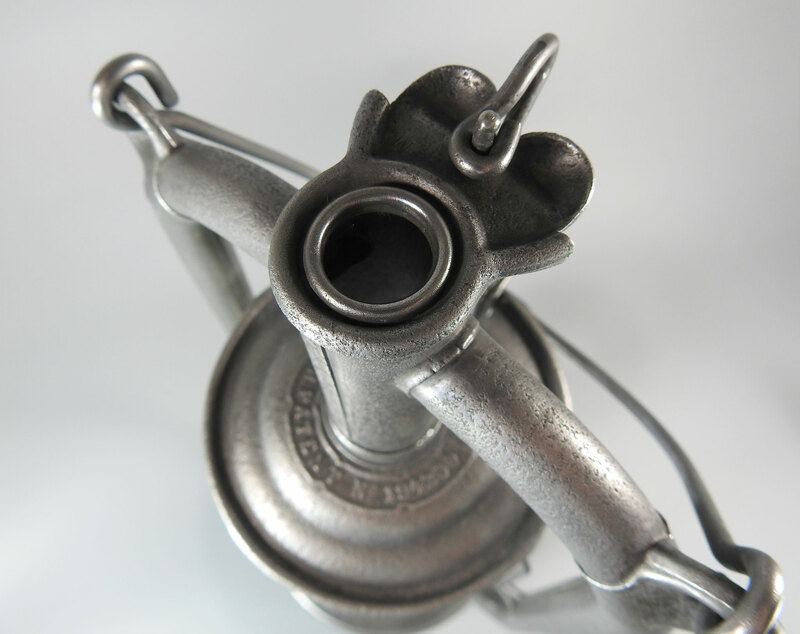 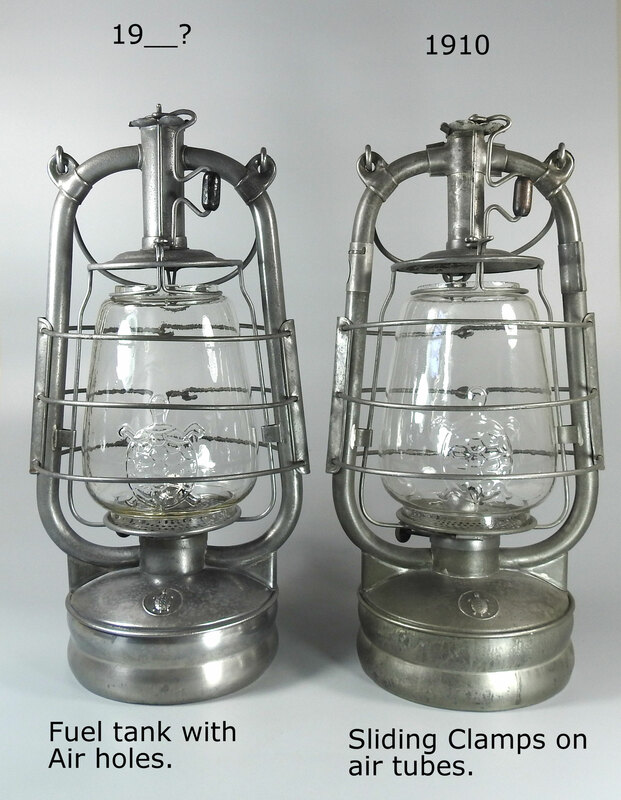 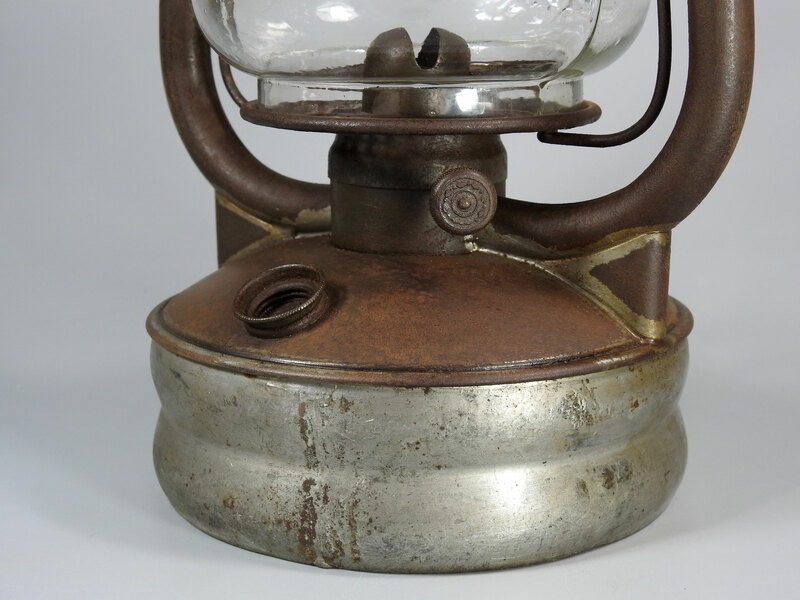 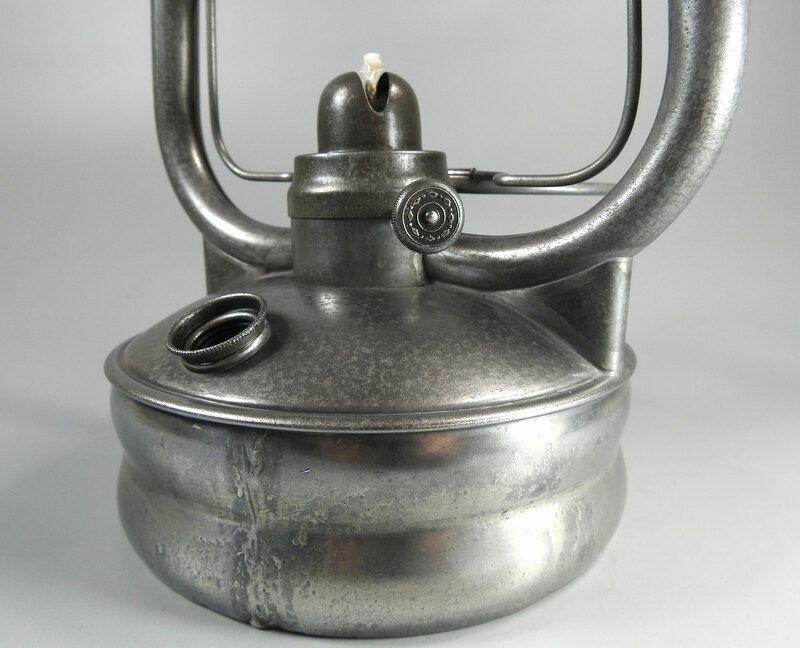 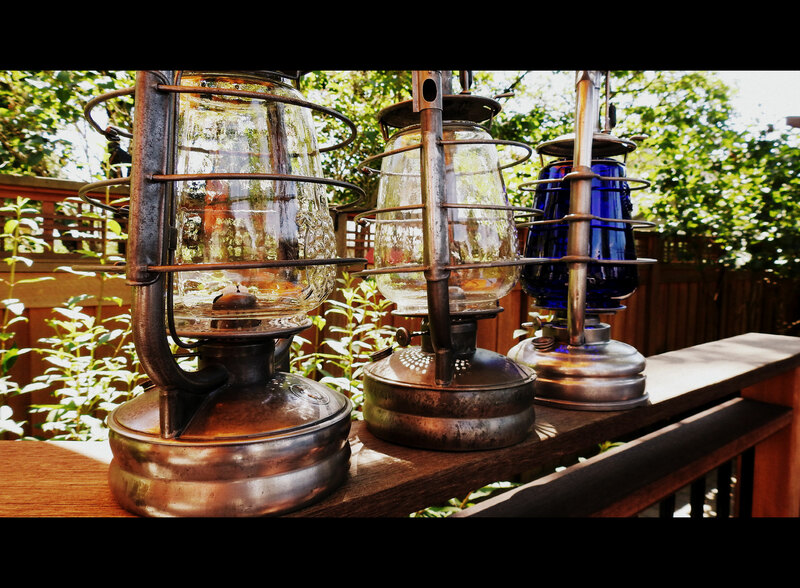 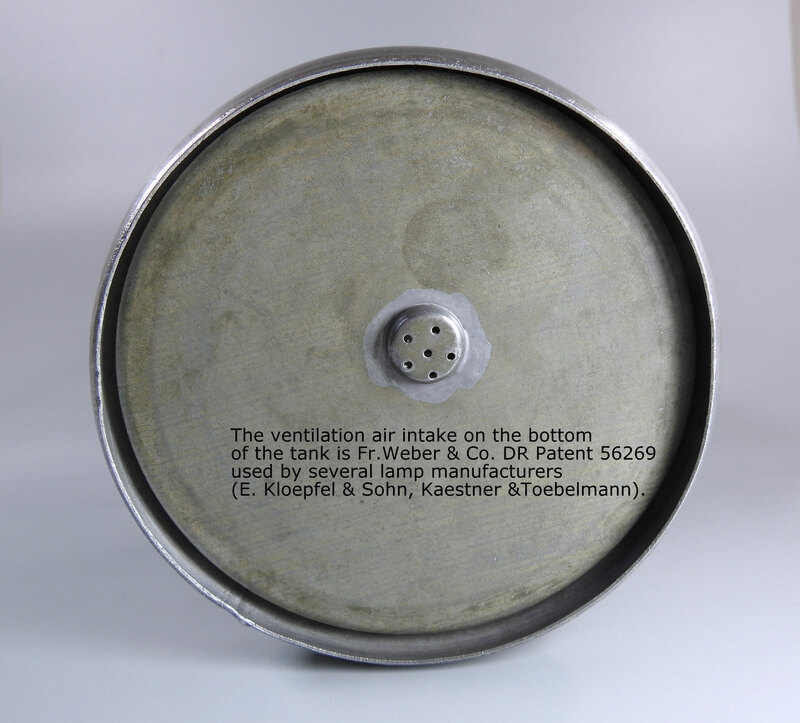 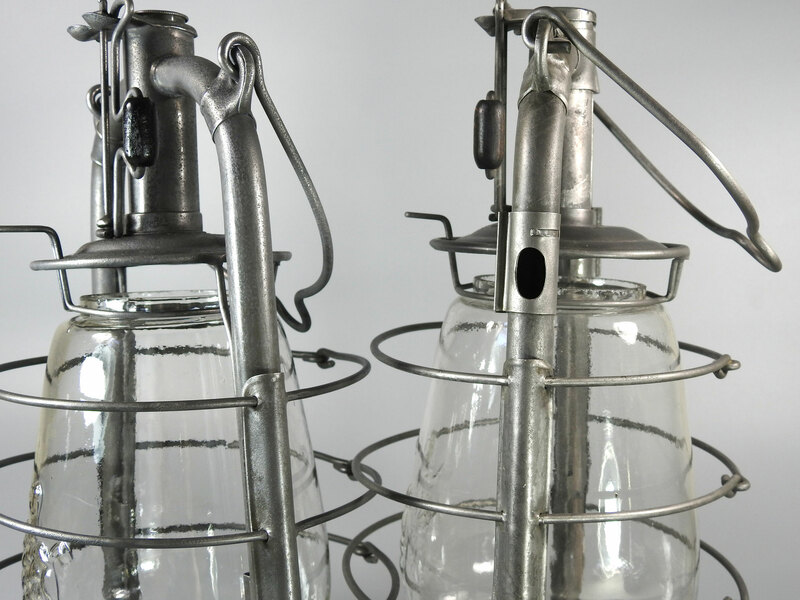 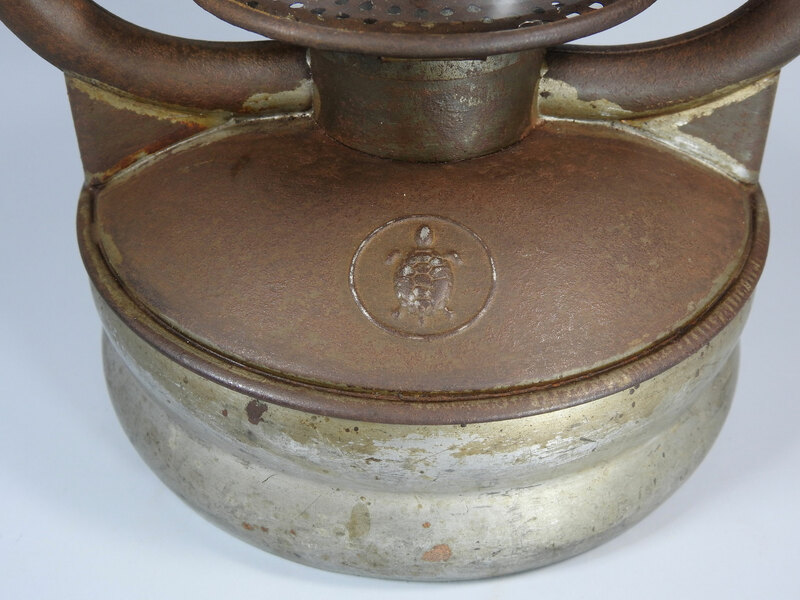 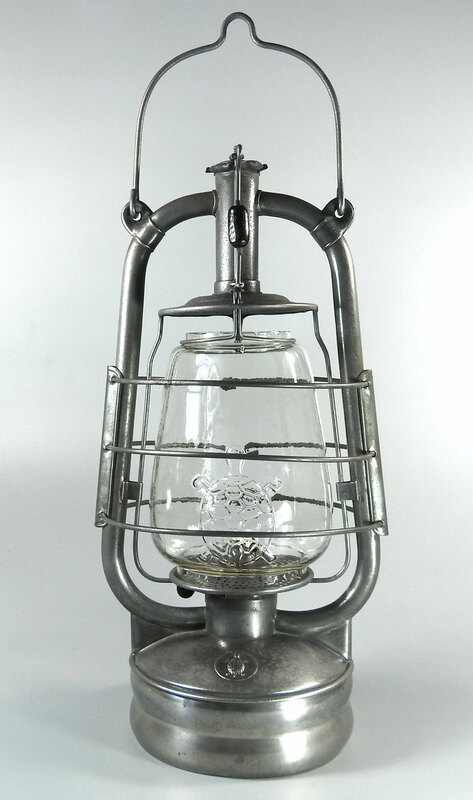 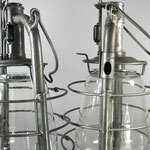 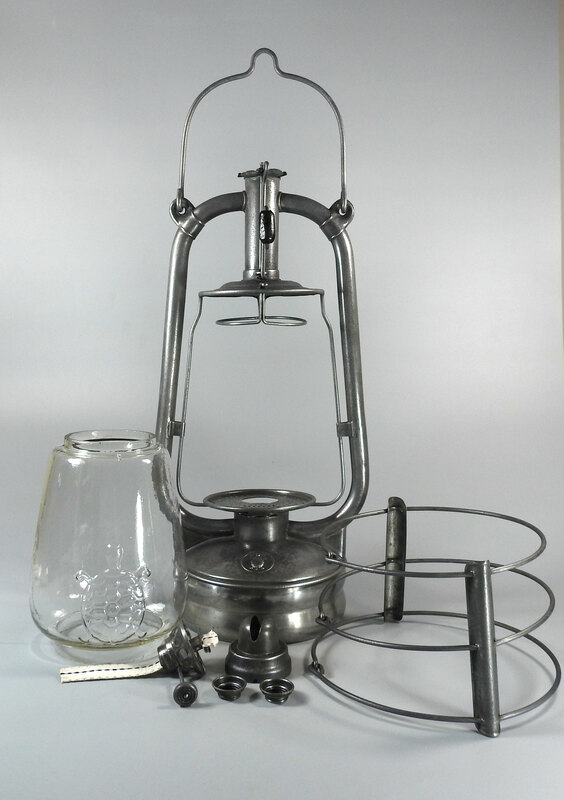 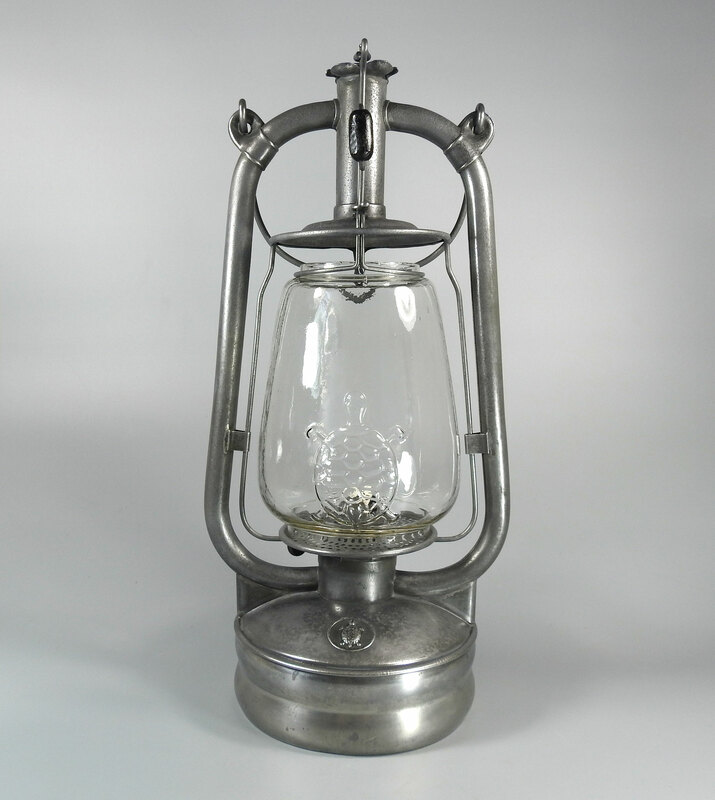 This patent expired in 1905 and was used by other lantern mfgs. 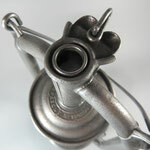 embossed 'D.R. 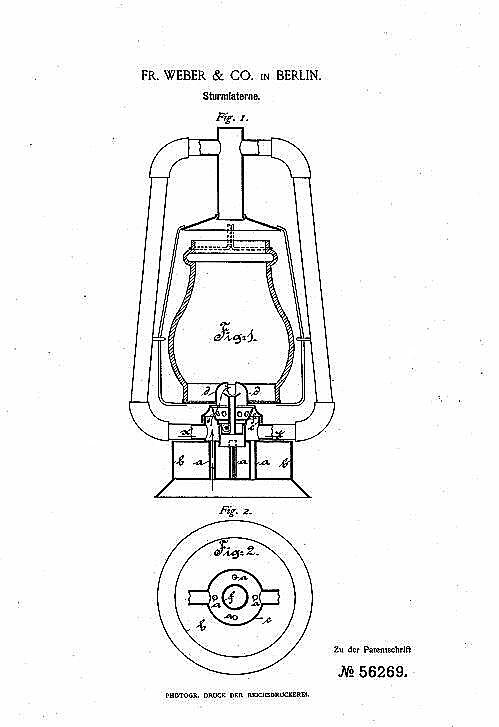 PATENT Nr. 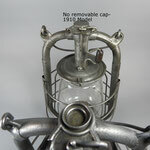 194290. 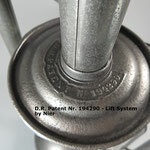 This patent is a Nier patent for the globe lift system. 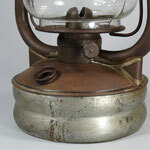 I have put, side by side for comparison, my Turtle dated 1910 and this model. 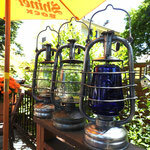 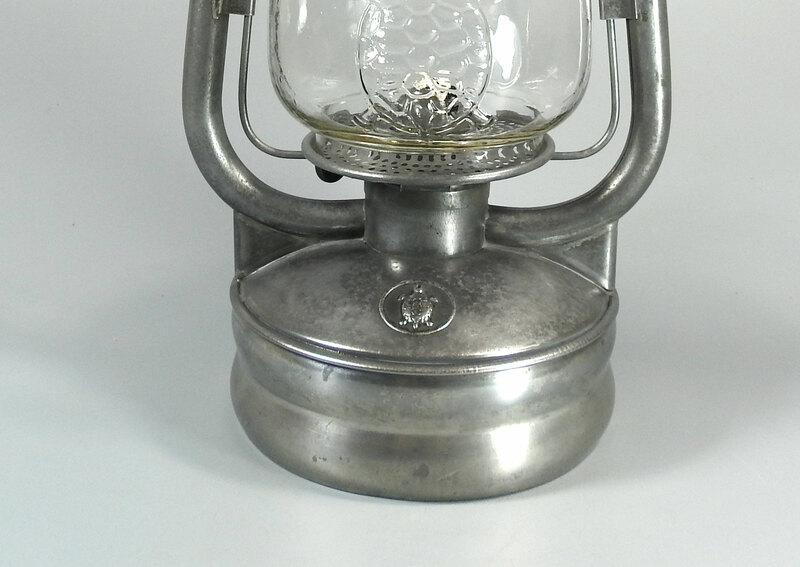 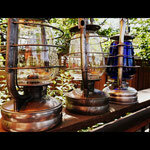 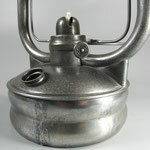 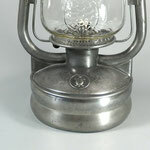 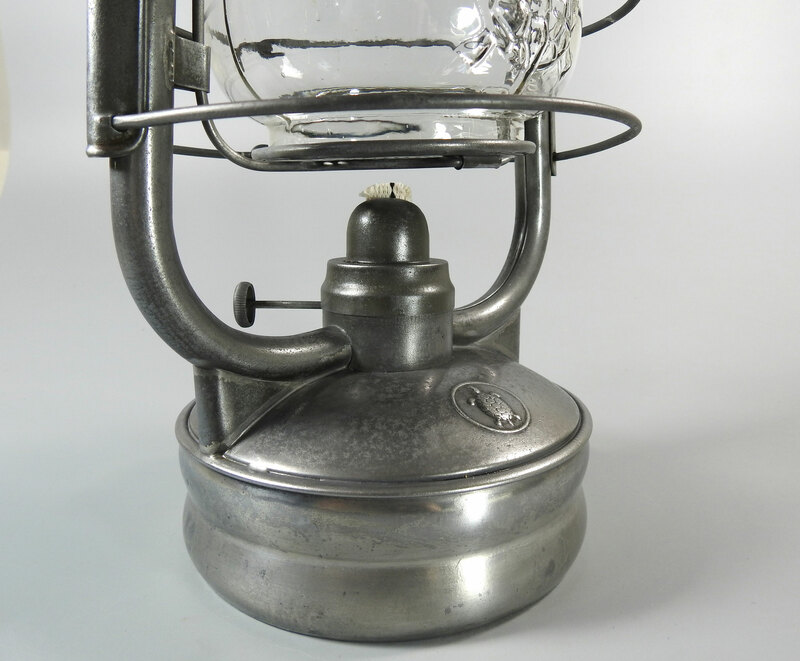 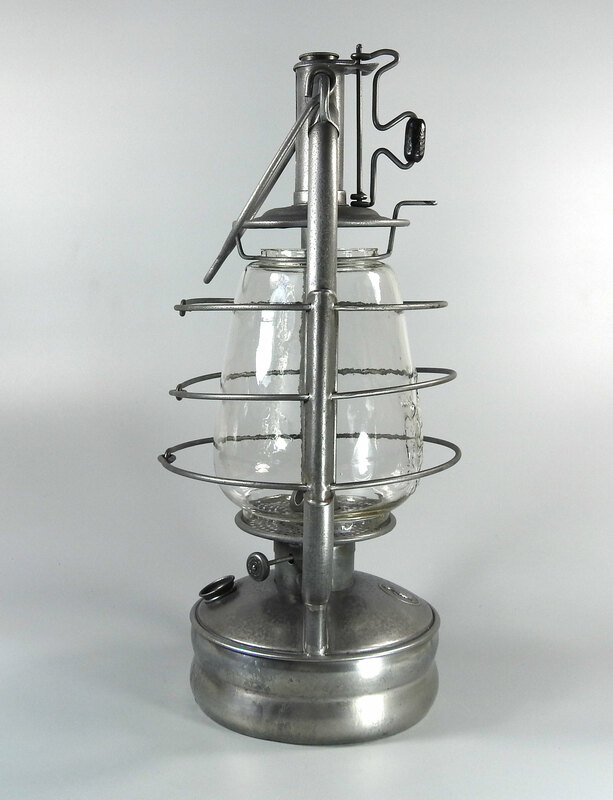 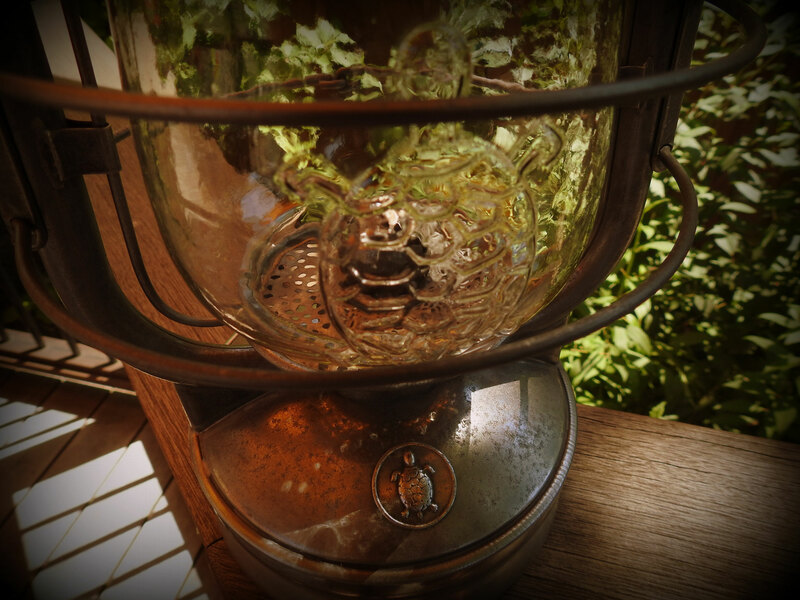 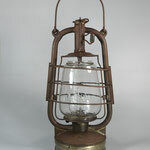 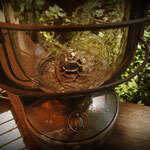 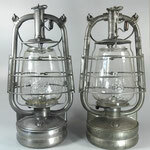 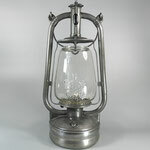 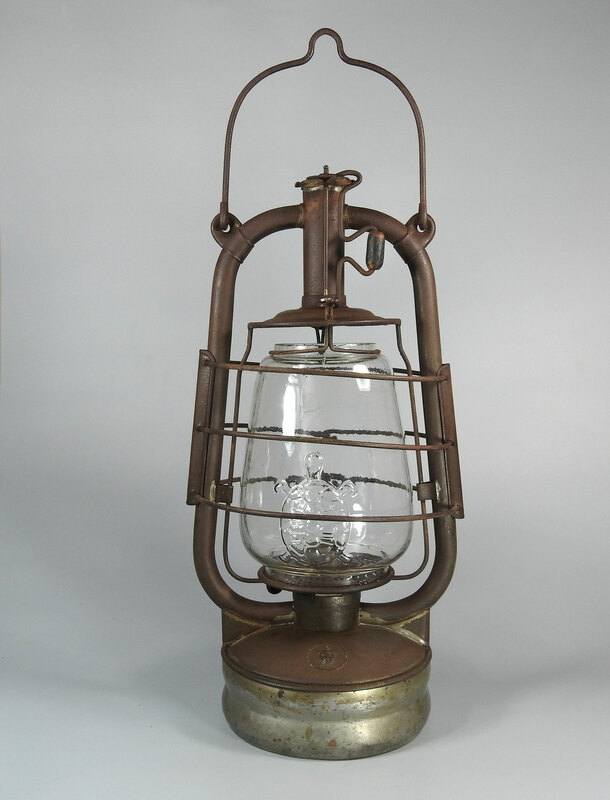 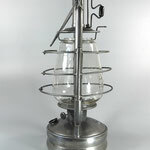 I am still researching for a correct dating of this lantern. 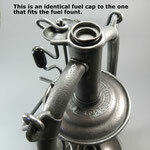 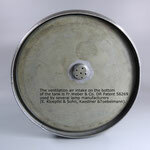 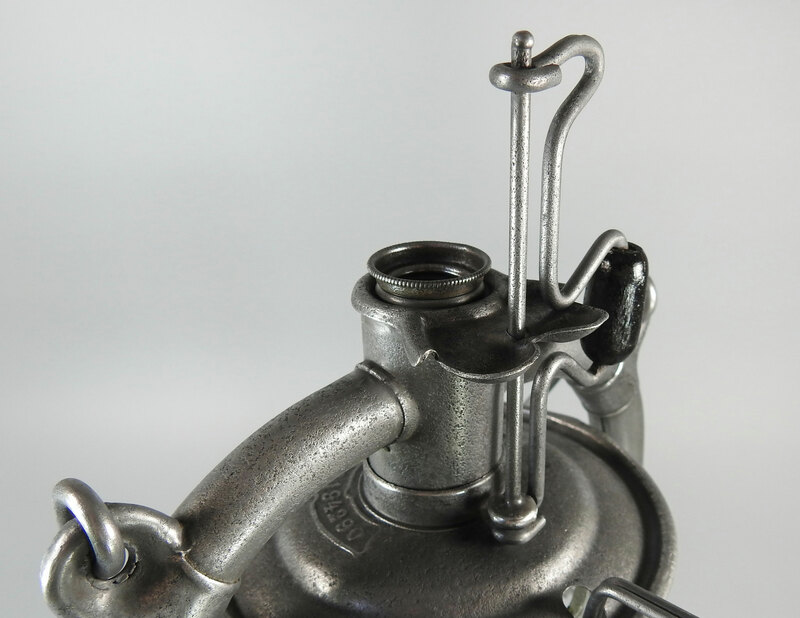 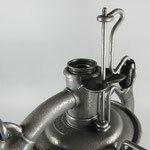 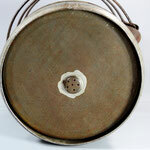 It is possible it was also made during 1910 given the use of the air holes/air pipe. 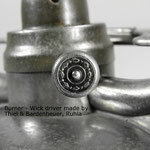 That is not verified yet. 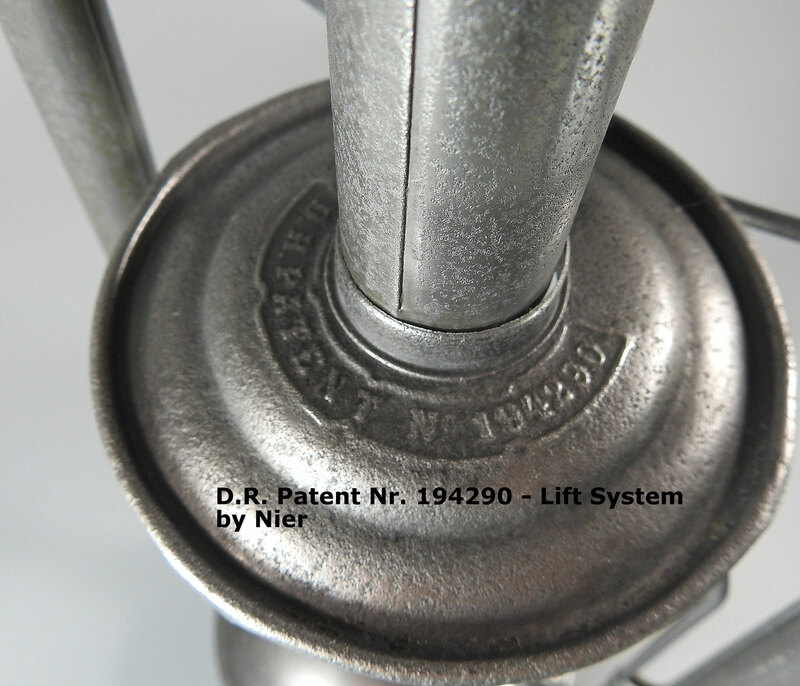 Nier and other companies did make changes every year to their models in regards to the fuel fount, globe lift system, etc. 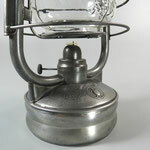 The Turtle model is a very good example of the changes in the design. 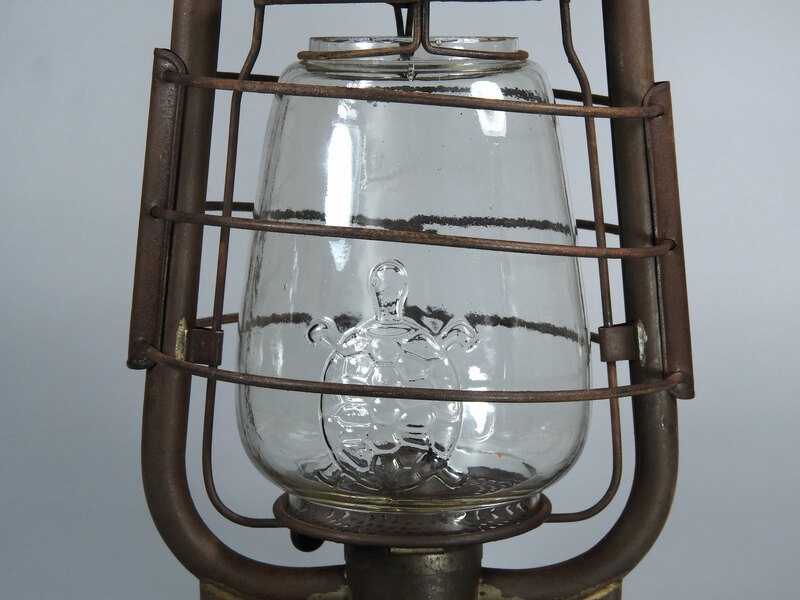 Between 1910 and 1913, each release of a new 'Turtle' had major changes in the build. 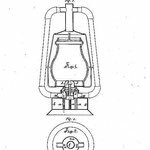 Deutches Reich - (German State) Patent.